By the time you become an adult and start shopping for your first home, it can be remarkable to see how many items you have accumulated. Fortunately, storage facilities make it easy to store items you no longer need or may be thinking about selling before a big move. Here are three tips for choosing the right storage unit. Before you start looking at storage facilities, take a careful inventory of the number of items you will need to store. Go through your existing garage, closets, and cabinets to count boxes and furniture items. After recording an inventory of the items you will most likely move to storage, start shopping for a unit. Keep in mind that a 10x20 storage unit is about the size of a single car garage, and a 10x10 unit would allow you to fill about half of that space. On the other hand, a 5x5 unit is about the size of a small bathroom. Remember that storage facility managers can help you determine an appropriate size as long as you know what you need to store. After you have an idea of how large of a storage unit you need, shift your focus to facility security. 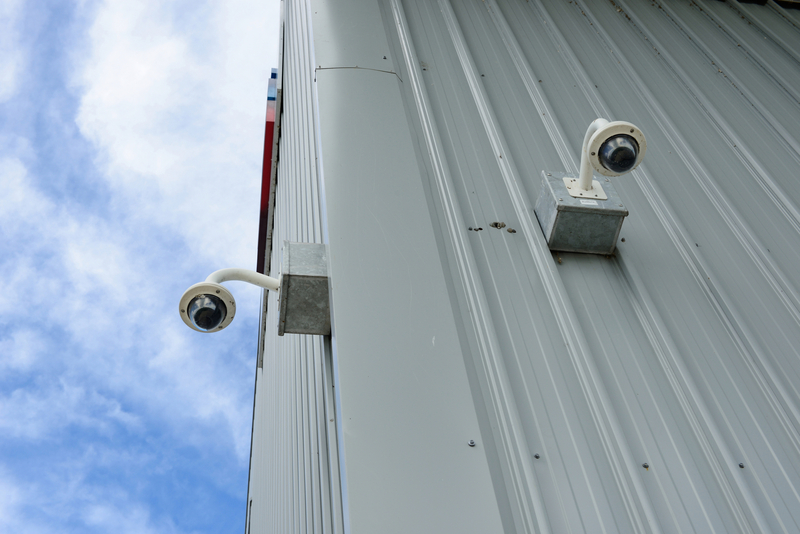 Look for a storage business that takes security seriously and has incorporated technologies like cameras, door alarms, and gated entries into their design. While most storage facilities have a range of unit sizes available and security measures, not all businesses focus on making the storage experience convenient. Ask about additional services, such as climate controlled units, 24/7 customer support, or extended access hours. By choosing a facility that offers the services you need, you can simplify your experience. Whether you are planning an upcoming move or you simply need a place to store some extra furniture or boxes, East "O" Street Self Storage has the storage unit you need to simplify your life. With a focus on facility security, this trusted Lincoln, NE, storage business offers everything from small 10x10 units to large 12x60 spaces — perfect for storing the contents of entire homes or businesses. Learn more about moving and storage by visiting their website, or give their storage professionals a call at (402) 489-0134.